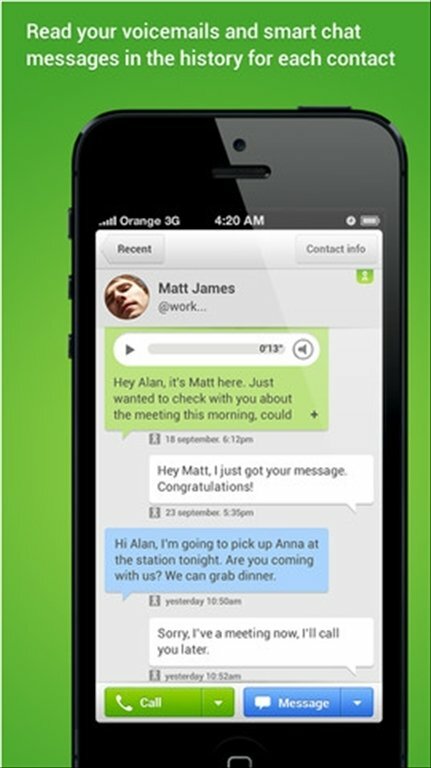 Libon is Orange's solution to simplify the communication between users of the service, which includes real-time chat, messaging and free calls (over Wi-Fi or 3G). 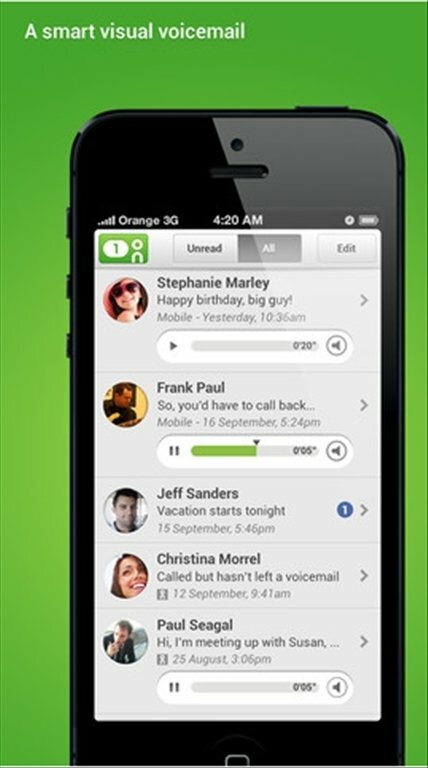 Messaging and free calls between Libon users. What does Libon have to offer? 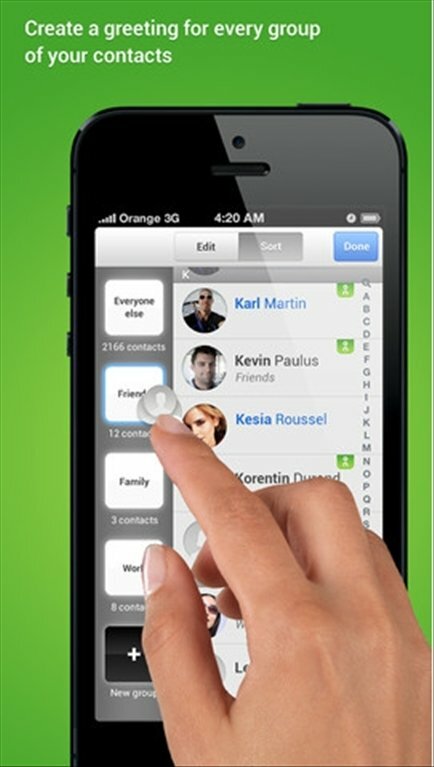 Intelligent chat: conversations starts instantly if your contacts are connected, if not send a notification. 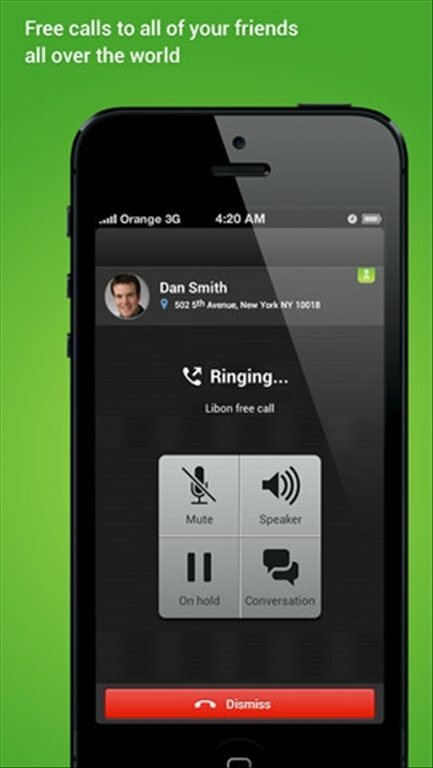 Make free calls to others using the Libon service, wherever they are. Convert voice messages to text. As a downside, some of Libon's additional options have to be paid for. 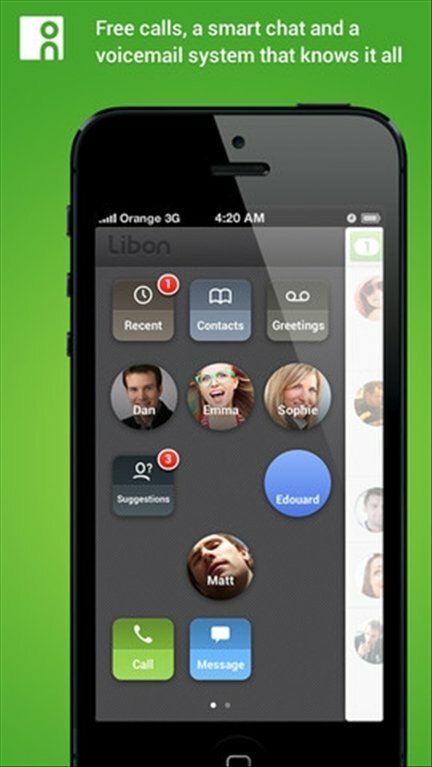 Download Libon free for iPhone and enjoy better communications with your contacts. Some features are only in the Premium version of payment.